For years, traditional stone masons have been able to produce a very unique and appealing surface on natural stone by applying a high temperature flame to the surface of the stone. 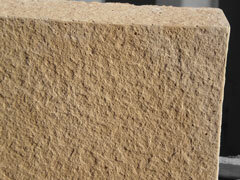 This process actually fractures the crystals on the face of the stone leaving a beautifully textured finish. 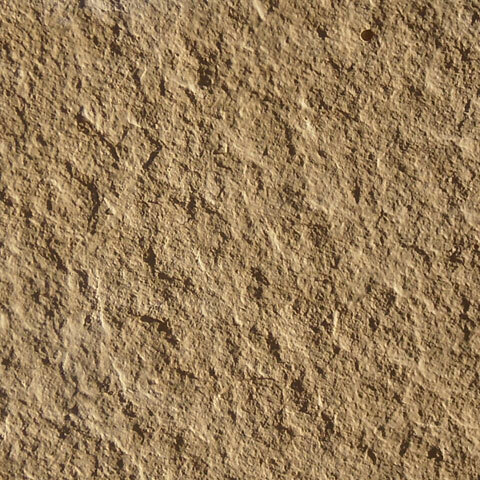 These stones are typically sold in most markets as a premium finish. As a result, not many projects can afford to incorporate it into their building designs. 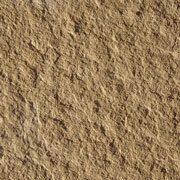 Now, Castia Stone has developed a process to replicate this finish in our concrete siding products. Castia Stone mirrors the look of natural flame cut stone and provides you with a premium finish and feel unlike any other product, natural or synthetic. Combined with our innovative "rain screen technology" and mortar-less installation, our new flame cut finish will provide years of functionality and add a sense of true elegance to your next project.